Networks are everywhere. 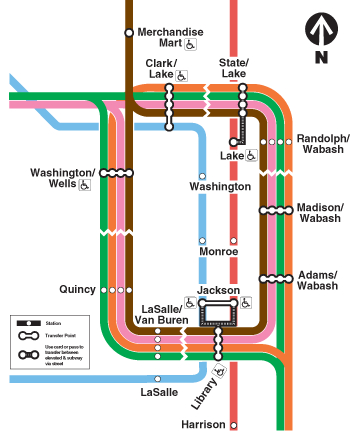 Think of how the CTA train is a network of different stops around the city. People who build networks often need to work out the best way to make connections, which can be a difficult problem. Muddy City challenges you to help it create the best network possible.